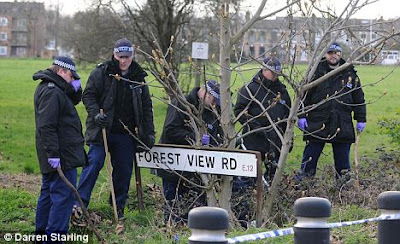 ALIZ MIRZA THE LATEST VICTIM OF HONOR MURDER IN THE UK……. – The Tundra Tabloids……. This beautiful young woman was brutally stabbed in the neck while on her way to a party. Honor related murders will not stop until the crime is so thoroughly stigmatized by the public, with the authorities handing out extremely tough sentences to family members that either cooperated actively or passively in the murder. A teenager was stabbed to death on her way to a party. 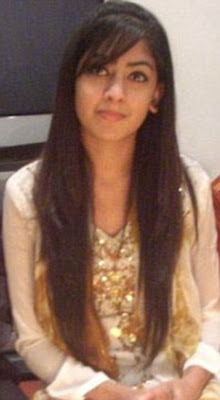 Aliza Mirza, 18, was knifed in the neck and left to die in a pool of blood on a pavement. Last night police arrested her 17-year-old ex-boyfriend and his 45-year-old father on suspicion of murder. The boyfriend’s mother, 41, and 20-year-old sister were held on suspicion of conspiracy to murder along with another man, aged 42. Miss Mirza, an A-level student had left her home in Ilford, East London in early Saturday evening and met friends before heading to the get-together. Her body was found by a passerby two hours later in a side street in Manor Park. He said he last saw her as she left to go to the party – and just hours later police were at the door to say she had been killed. Mr Mirza said: ‘Aliza went out at 5pm and three hours later the police knocked on our door. It is so awful. ‘We do not know why this has happened. Aliza was a diamond. A middle-aged Asian man, who lives near the murder scene, said: ‘I went out to buy some milk when I saw the victim lying on the ground. ‘There was a lot of blood. She was lying face down on the pavement and her hair was covering her face. Previous Post Previous Post NO FUN IN ISLAM ALERT: DUBAI KISSING COUPLE LOSE APPEAL……. Next Post Next Post US CONSULATE IN PAKISTAN TARGET OF TERRORIST ATTACK 7-8 DEAD…….